Garden studios provide an affordable solution to a much needed building extension. Our standard Garden Studio floor plan is 10m2 which means it does not require a building permit. 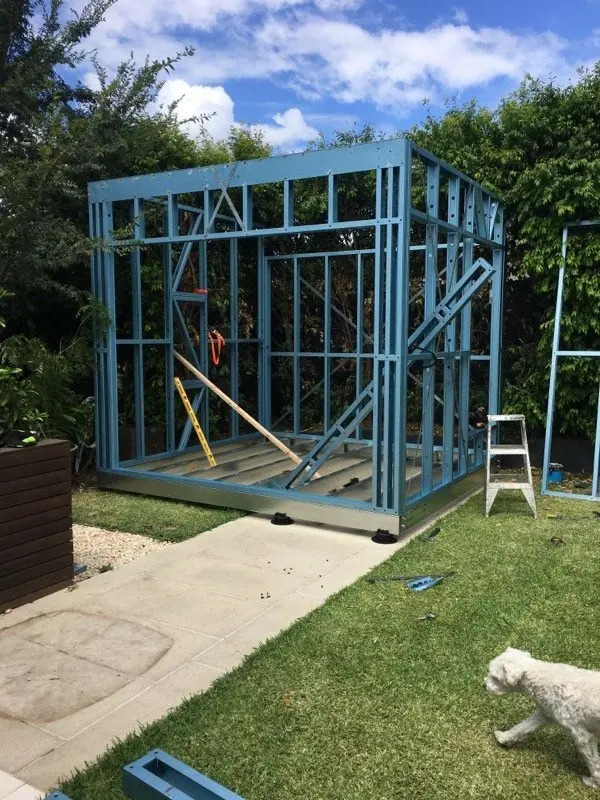 Bribuild Garden Studios are very quick to build and are assembled with high quality materials that exceed all building standards. Bribuild delivers steel frame homes and buildings from our depots in Melbourne, Sydney, Brisbane and now opening soon in Hobart Tasmania.